The dog is the most popular pet in the world. Today, many households do not have only one dog, but several. With the increase in the number of dogs come many related problems. In Slovakia there currently lives about 500 000 dogs representing one dog at around 8-10 people. In 2015 dogs consumed industrially manufactured dog food worth 65 million euros. A large number of dogs-a large amount of food consumed = large amount of dog excrement! 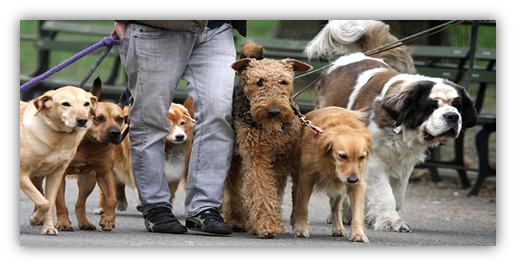 Dog excrement produced usually end up on the streets, sidewalks, playgrounds, in parks, where they cause pollution and have a negative impact on the environment.